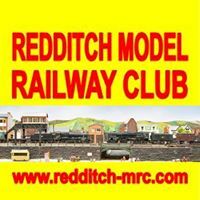 Were you a winner at Redditch ? Were you a winner at Redditch? Why not become a member of our Club?